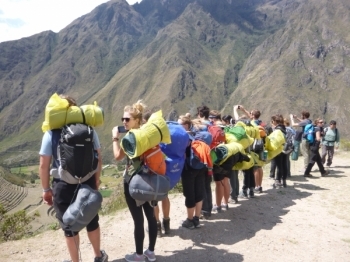 Hiking the Inca Trail was one of the best experiences in my life. 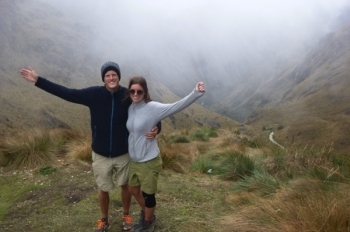 The road to Machu Picchu may be long and difficult sometimes, but the scenery is amazing and so is the reward at the end!. 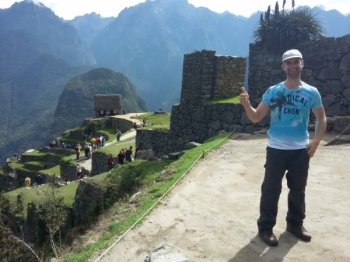 The guide Manuel was extremely personable , knowledgable and had a good sence of humor , he is very attentive , informative . The trip has been one of the greatest experiences of my life. Inca Trail Reservations was very helpful for the duration of the trip - starting with airport pickup and transport to our hotel two days before the trek. 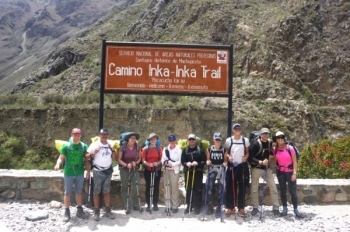 I did the classic Inca Trail with Inca Trail Reservations from 8 till 11 november. 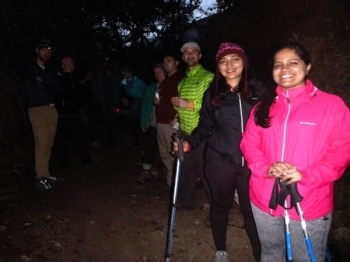 In the beginning we where a bit nervous about the difficulty of the trail, but after the clear briefing from Juan Carlos it went strain away. 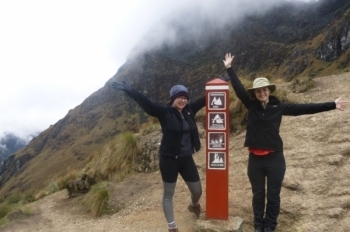 Very challenging but super rewarding trek! Would recommend to anyone!. Be prepared to walk, and walk, and then walk some more but see the most beautiful landscapes !. 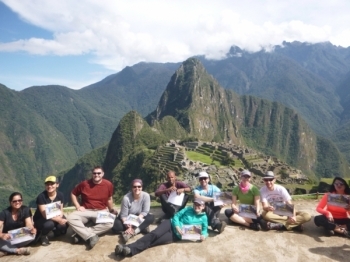 The Inca Trail experience was amazing !!! . Nice people , excellent team. I had a fantastic time !!! . We had an excellent time on the tour, great food and good company. 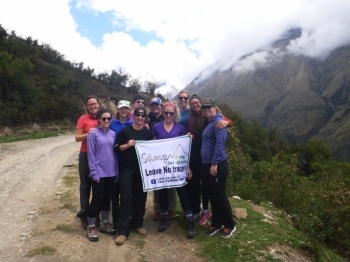 It was physically challenging and pushed us to go beyond our comfort level. There could be more clarity ahead of time regarding tipping expectations. Thank you so much for everything!. The Trip was amazing. 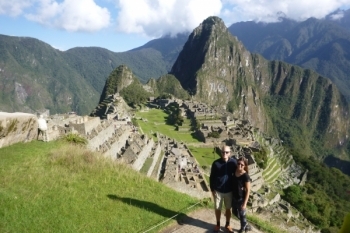 I highly recommend the trip for everyone but it is not the faint of heart. This trip was amazing! We had beautiful weather, it only rained once!. The hike is awesome!. You see so many different landscapes in short time. 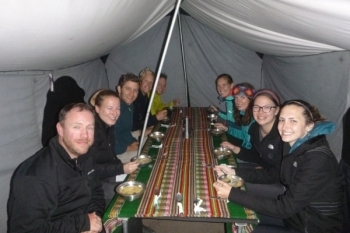 It was my first camping/hiking and the guides and porters made sure that everyone was okay and enjoy their adventure. My only advice is to acclimate before starting this trek. I thought that the trip might be beyond my limits after the first day. 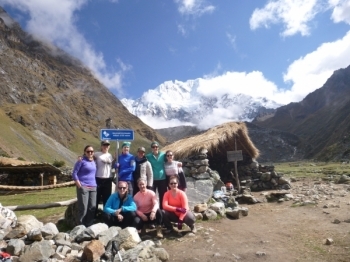 The guides and porters helped me through . 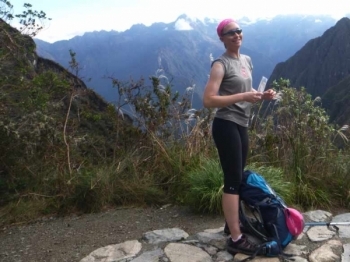 It's the best hike I ever did in my life. Everything was well organized. 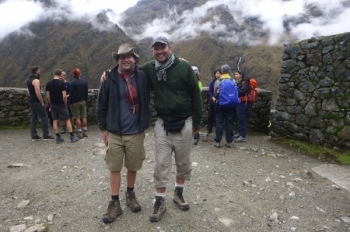 The guides and porters are super friendly. Awesome experience. 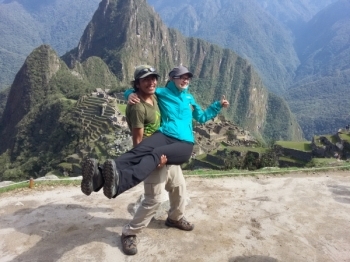 I had never thought i could make it , But With Great support by Eber and team i was Able to complete the Hike. All 4 days were amazing food , people, mountains, trail all were amazing .